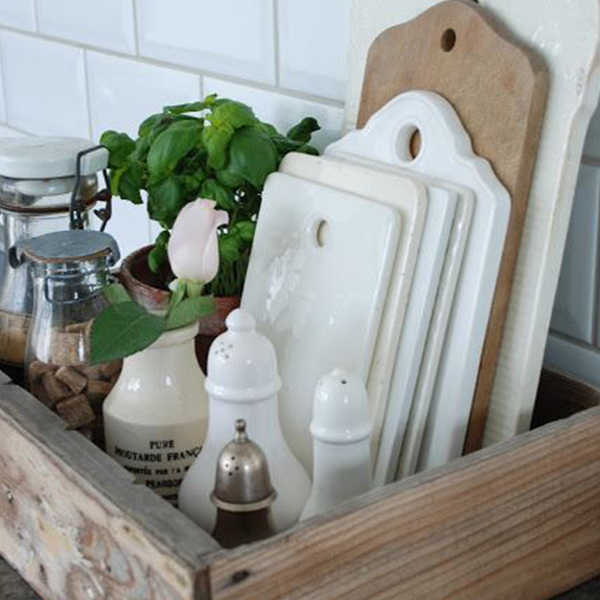 We all know the main function of a kitchen is a location for storing, cooking and preparing food, as well as being used increasingly for dining and entertaining. 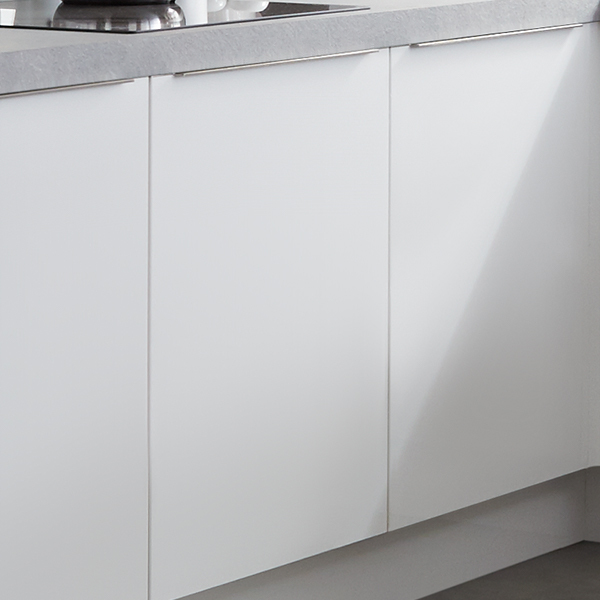 But what about the practical functions of each of the various elements of your new kitchen, such as the doors, cabinets, worktops and storage? 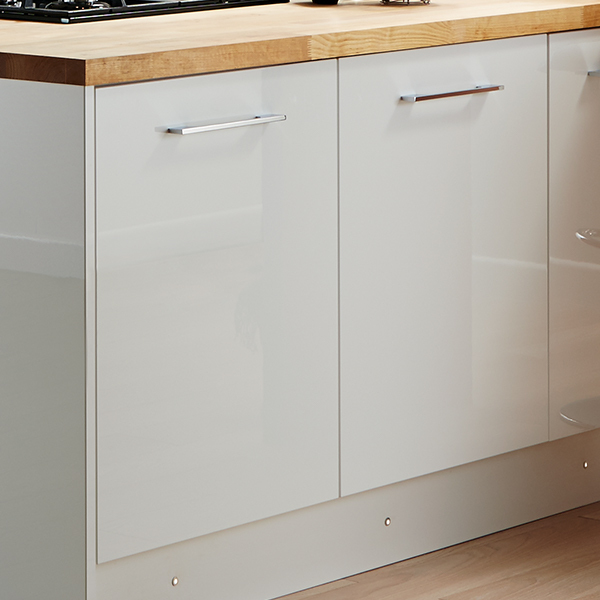 A kitchen cabinet is made of two parts, the door and the cabinet carcass. 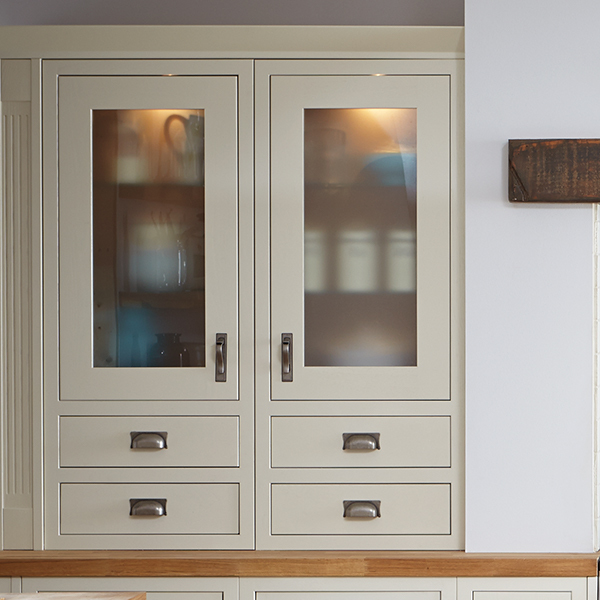 Whilst cabinet carcasses are important in terms of structure and size, the doors are almost entirely responsible for the look and feel of the kitchen. 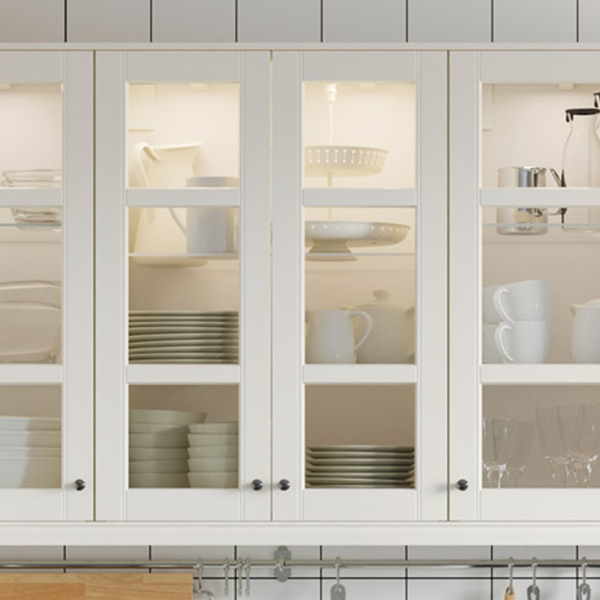 Whether you aspire to timeless solid wood, traditional shaker, high-tech urban, or a look that lies somewhere in between, kitchen cabinet doors can help your dream become a reality. 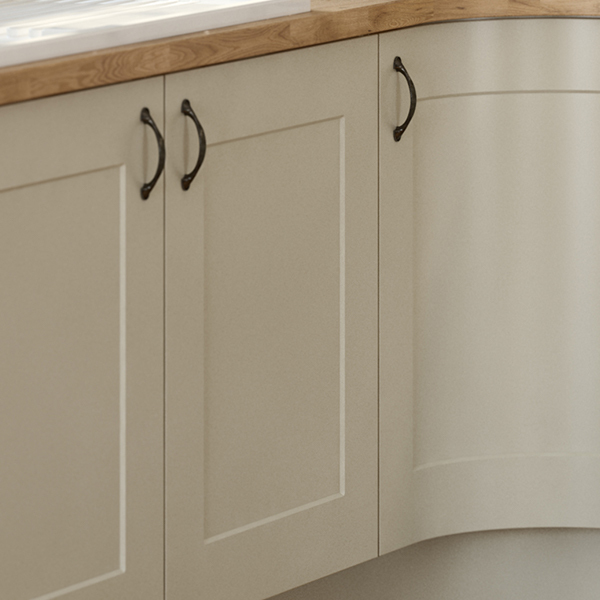 Over time, however, if something is going to go wrong with your kitchen, it's probably going to go wrong with the door as opposed to the carcass due to the amount of wear and tear it endures so it’s worth spending a little time doing some research before committing to your final choice. 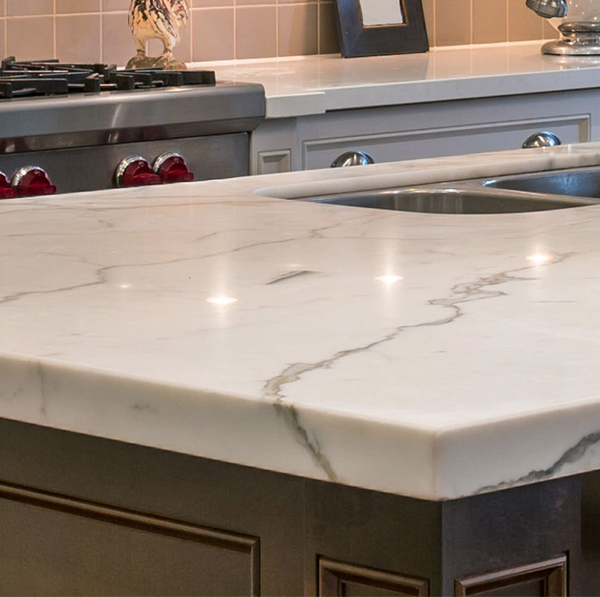 The worktop is the real workhorse in your kitchen, and the item that takes the most punishment during the life of your kitchen, so choosing the right one is really important. 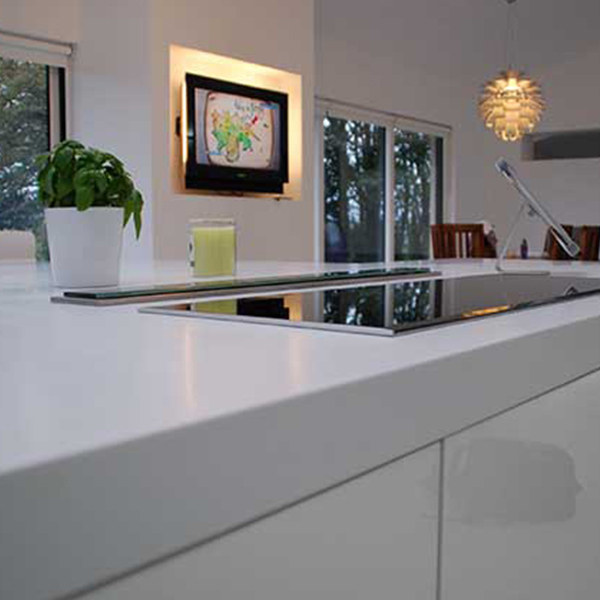 Worktops are available in a wide range of materials, finishes and thicknesses. 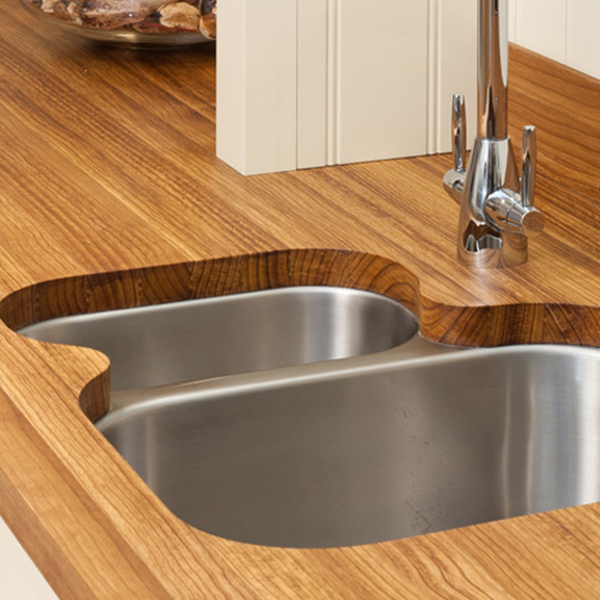 Each surface has its own unique properties, with differing levels of water, wear and heat-resistance and a wide range of different guarantees. 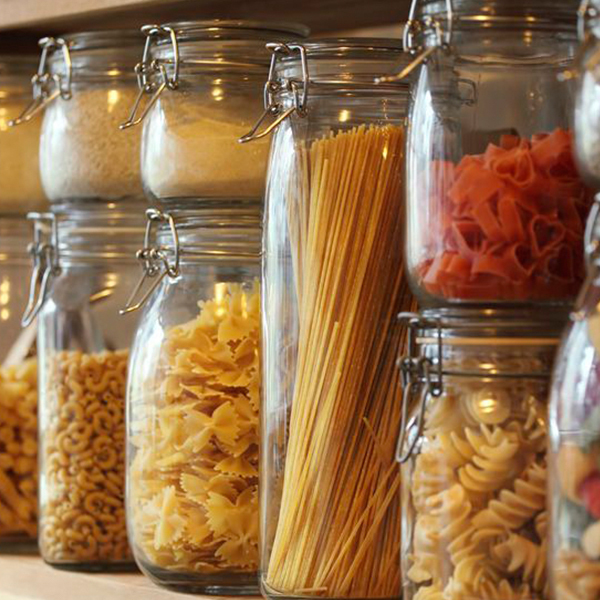 When planning the layout of your new kitchen, choosing the right kitchen storage options will be at the very top of the list of things you and your designer will want to consider. 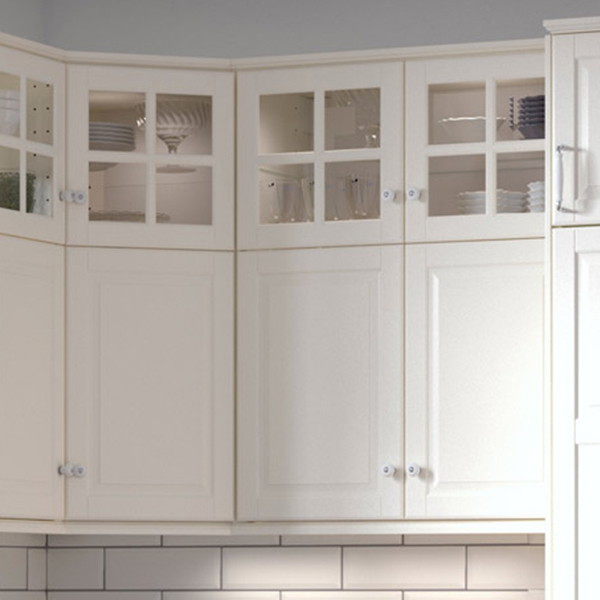 Well thought through and accessible storage is crucial to a good kitchen design. 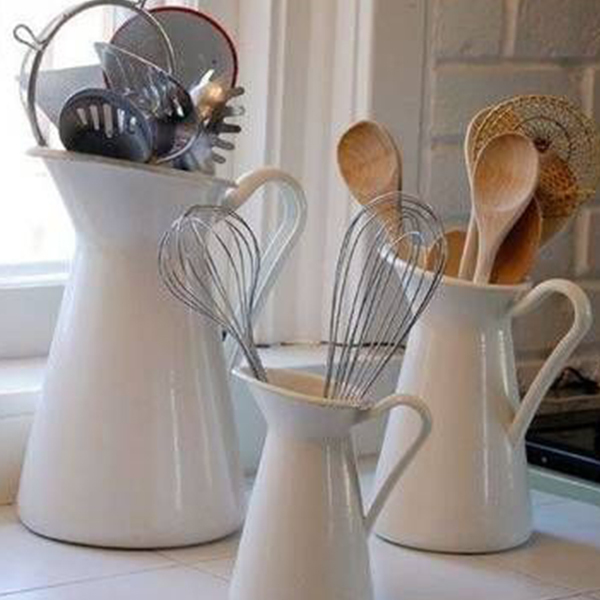 The kitchen is often the control centre of our homes - a meeting point where the family comes together at the end of the day - so it's important to create a well-organised space that is not only a pleasure to use but also assists our increasingly busy lifestyles. Kitchen fashion can change quickly and everyone likes to think they have chosen a new kitchen that will look as good in ten years as it does today. Here we consider the latest trends and show you that whatever your taste, budget or space constraints, there are designs and accessories that are going to be perfect for you.